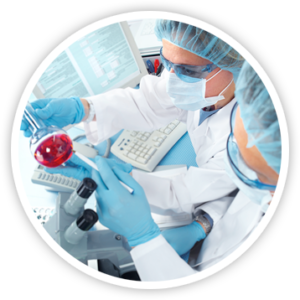 Southern Lab Partners (SLP), based in Birmingham, AL, is a regional provider of clinical laboratory services, focused on providing excellent turnaround time and quality testing services for health care providers. Our laboratory offers an extensive test menu for numerous healthcare specialties such as, Family Practice, Pediatrics, Internal Medicine, Pain Management and OB/GYN to name a few. SLP uses advanced information technology solutions to automate and streamline electronic ordering and result reporting for its customers. We also offer interfacing with your EMR when desired.